Navarra export catalogue - Talleres Clemente Rep. Maquinaria Industrial, S.L. Talleres Clemente Rep. Maquinaria Industrial, S.L. Manufacture, Assembly, Reconstruction, Maintenace, Technical Support and Spare Parts of machinery. 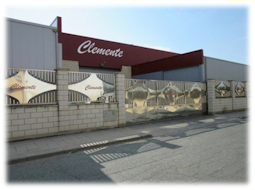 - Own Brand Seamers (Clemente) for all types of containers ( round, oval, irregular..). These machines are manufactured in special materials for extra hygiene and cleaning within the food processing. - Seamers and Fillers Brands (Comaco, Angelus, FMC, Somme, RUIBUS, etc..). 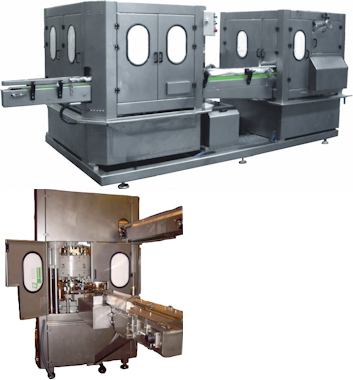 These machines are completely rebuilt and with the same warranty as new machinery.